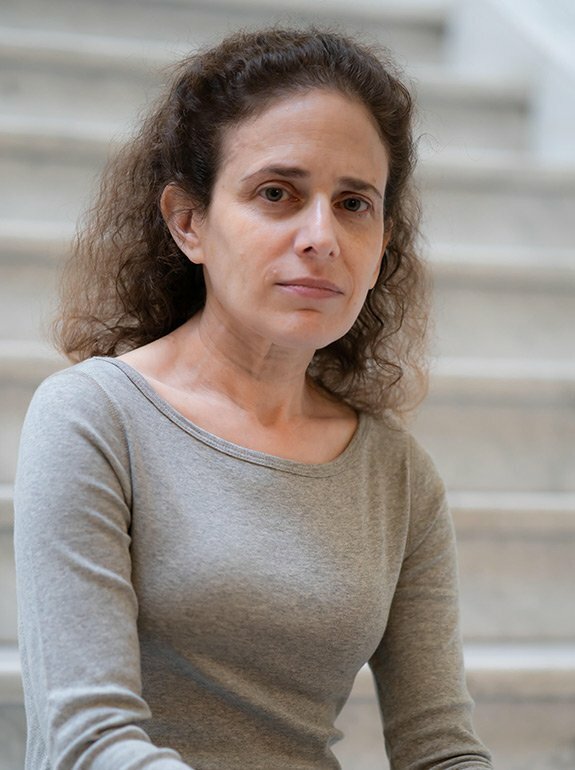 Debra Hershkowitz earned a doctorate in Classics at Oxford University, where she was also a Junior Research Fellow at Christ Church. The Madness of Epic: Reading Insanity from Homer to Statius and Valerius Flaccus’ Argonautica: Abbreviated Voyages in Silver Latin Epic are both published by OUP. She is currently at work on the Sempronian Trilogy, a series of Roman historical novels.